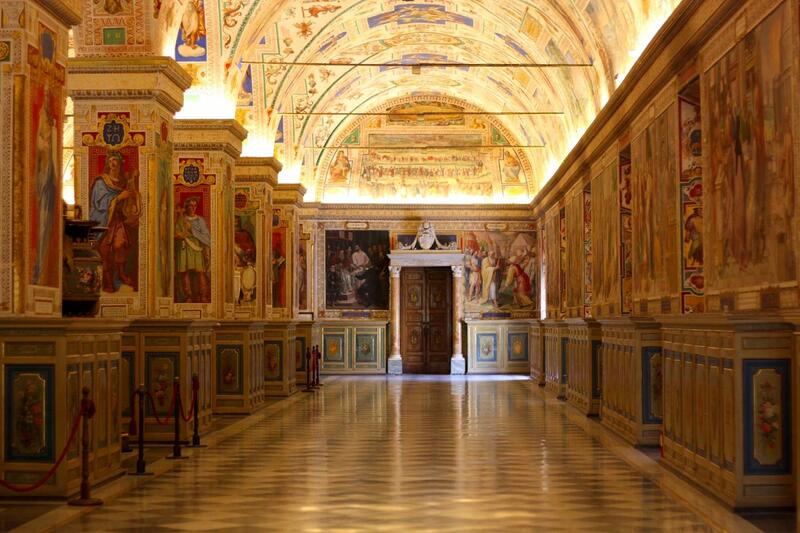 Discover our Private Vatican Tour to admire several of the world’s most important works of art along a richly evocative itinerary that includes a visit to the beautiful awe-inspiring Sistine Chapel. The Vatican is a religious center of global importance and, in spite of its minuscule size, many landmarks of world importance are located here. 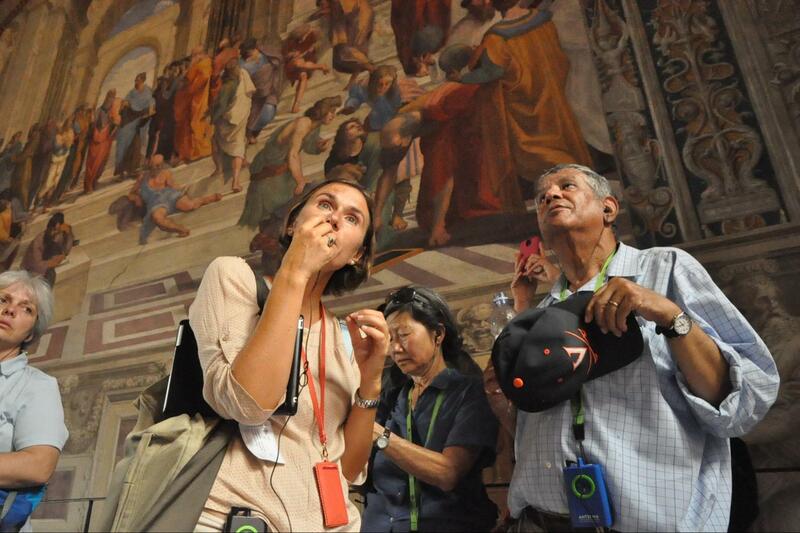 Choose your itinerary and skip the long lines on our Private Tours to see the Vatican Museums and St. Peter’s Basilica’s spectacular highlights, including Michelangelo’s masterpiece, the Piety, his famous Creation of Adam fresco, which is part of the ceiling of the splendid Sistine Chapel, and the four Raphael Rooms. 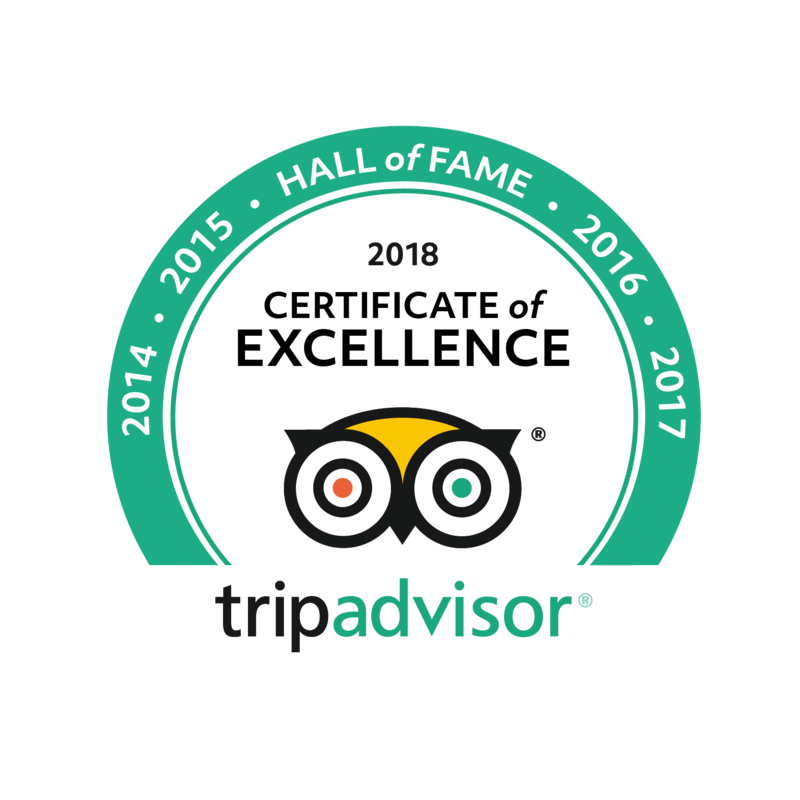 Whether you’re just in Rome for a short trip or a longer vacation with a busy itinerary, follow our Private tours to make sure you don’t miss out on any of the Vatican’s major landmarks. Accompanied by our expert local guides, you’ll be able to explore the world’s greatest existing art collection at your own pace. On our Private 4-hour tours of the Vatican & Sistine Chapel, as we tour the intimate private apartments of Julius II decorated by Rafael, we'll discuss the lives of the great artists who worked at the Vatican, and the rivalry that existed between Rafael & Michelangelo as they worked side-by-side to create their masterpieces. 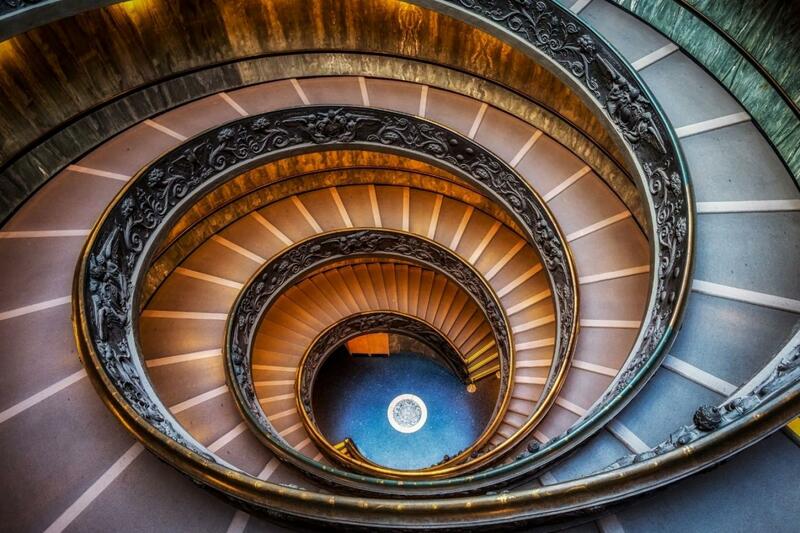 With the in-depth knowledge that our private tour guides possess, you'll be able to interpret together the great works of art on display at the Vatican. In the Sistine Chapel, where we will allow as much time as possible to admire Michelangelo's famous frescoes, you'll learn about the intense relationship between Pope Julius II and Michelangelo that drove the artist to create the greatest work of Art the world has ever known. You'll be able to appreciate how the paintings of the Sistine Chapel evolved and how Michelangelo's own character changed during this Herculean task, as the world around him was thrown into turmoil. Throughout our Private Tours of the Vatican & the Sistine Chapel your expert guide will entertain you with anecdotes about the famous Popes; you'll learn about the conclave and the election of Popes, their love of art & their glamorous lifestyles during the Renaissance when St. Peter's & the Vatican were refurbished to splendor and magnificence we see today. 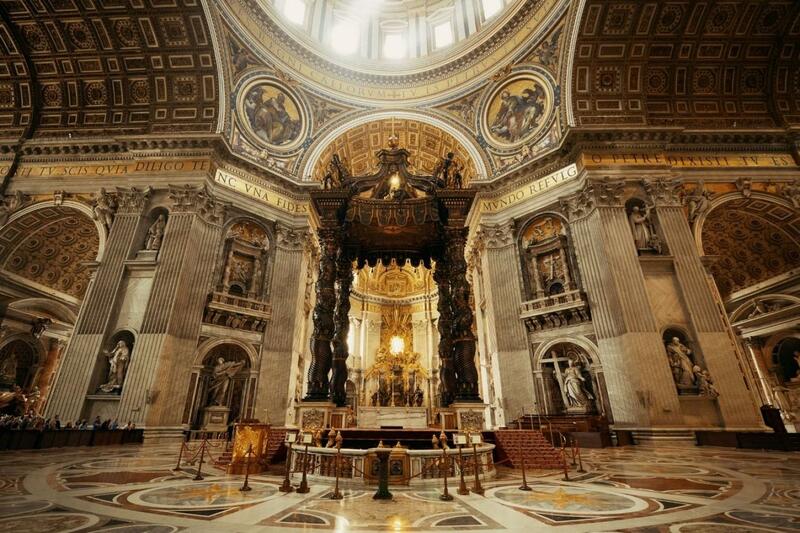 Our private tours of the Vatican & Sistine Chapel continues in the vast open spaces of St. Peters Basilica where a treasure of precious works of art await to be discovered. We'll discuss Michelangelo's stunning Pieta, that created the desire within Pope Julius II to contact the young artist for other more important works he had in mind. And while admiring Bernini's impressive Papal Canopy, a legacy left to the Basilica by the Barberini family we'll learn the justification behind a famous Roman saying "What the barbarians didn't do, the Barberini did!" As you tour St. Peter's Basilica, designed by Michelangelo's great rival Bramante, you'll understand how the great architect rediscovered ancient roman building techniques to realize a colossal church of such unprecedented magnificence that was fine tuned by the genius of the Renaissance - Michelangelo. In St. Peter's Square, your private tour of the Vatican & the Sistine Chapel will conclude as you admire Michelangelo's Dome and the marvelous colonnades designed by Bernini that embrace the spectators who come to witness important Papal ceremonies. And listen to the life story of a simple fisherman who became the first Pope of Christianity - St. Peter. 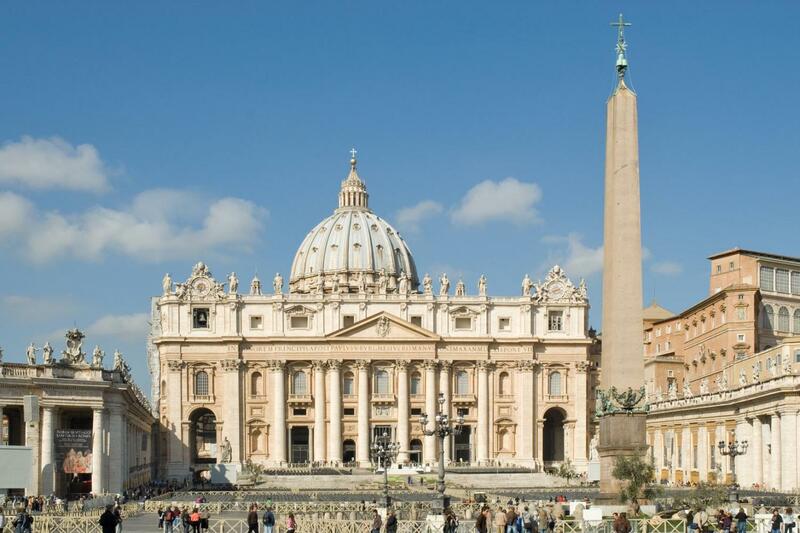 Important: on Wednesdays St. Peter's Basilica is closed in the morning for Papal Audience. 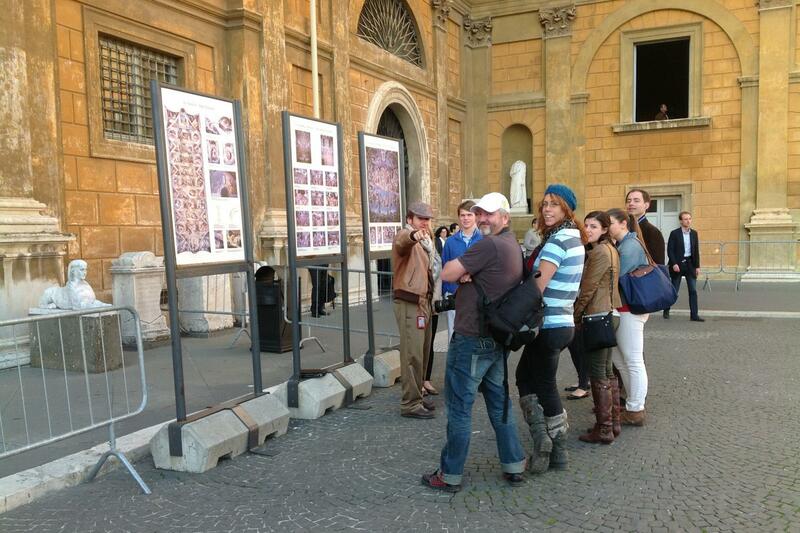 The tour will feature more on the Vatican Museums. Great presentation by Francesca who was passionate, knowledgeable and concerned for our comfort. 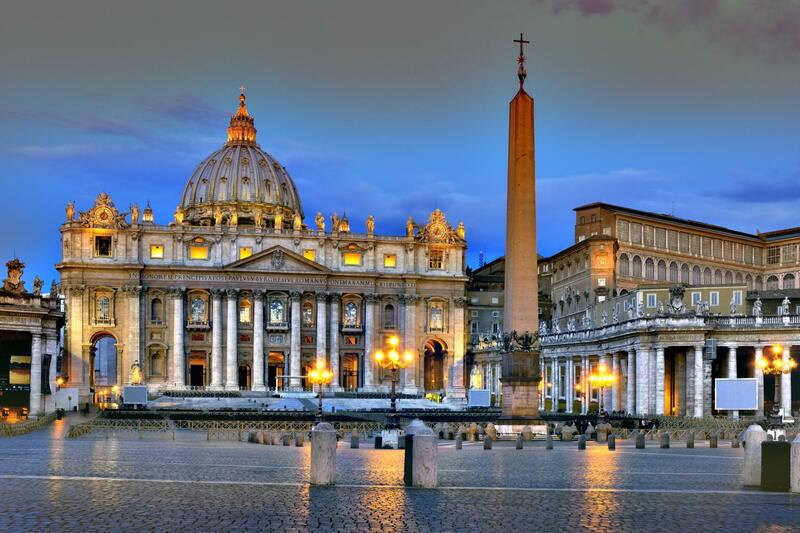 We were fortunate to book a Private Vatican and Sistine Chapel Tour with Avventure Bellissime. Luca was our guide and he was fantastic. Not only had he studied Art History, but he'd also worked for a time at the Vatican. His detailed explanations and the visual aids he used were instrumental in allowing us to appreciate the vast amount of art and architecture on display at the Vatican; he especially made the Sistine Chapel approachable. Luca was funny, friendly, very engaging, as well as professional. His lunch recommendation was perfect and the gelato place he told us about even better! Thank you, Luca, for your excellent tour and your kindness!